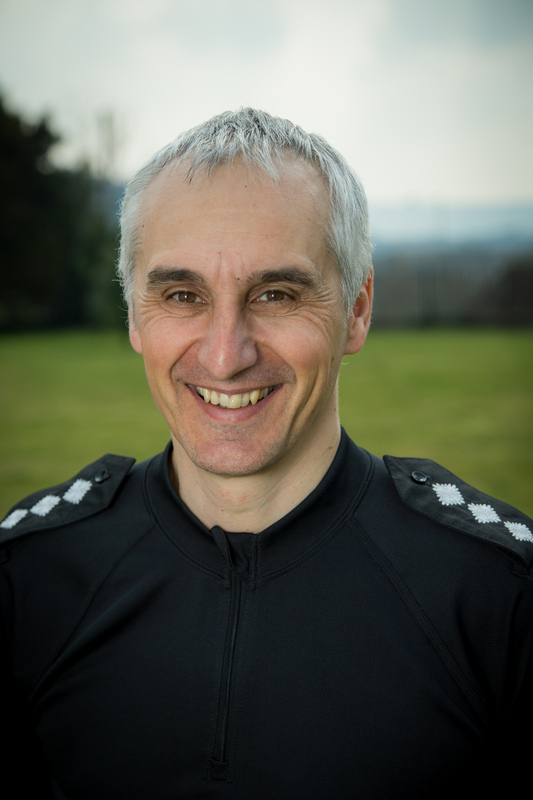 One of the most senior police officers in Brighton has taken charge of the force in Crawley as district commander. Chief Inspector David Padwick took up his new position on Monday (31 August) after Chief Inspector Justina Beeken moved to the Sussex Police Local Policing Programme Team. Chief Inspector Padwick said: “I have worked for the past 18 months at Brighton and Hove leading the response and investigations teams for the city and was really keen to use my skills and experience in a district commander role. “When the Crawley district commander’s job was advertised, and after visiting the town and speaking to the Neighbourhood Policing Team, I believed I could make a difference and build on the work Chief Inspector Beeken has delivered over the last three years. He started his career in the Metropolitan Police in 1988, where he worked in Whitechapel, Islington and Finchley until 1997. He then transferred to Sussex on promotion to Sergeant and worked in Newhaven, Lewes and Eastbourne. He has since worked in the force Command and Control Room, Operations Department, at Gatwick Airport and in Brighton and Hove. He is married with two teenage children. He enjoys road cycling, walking his labrador and is a big fan of live music. The move comes after another Brighton chief inspector, Justin Burtenshaw, took charge as district commander in Chichester.